Join the Croatian Islands Flotilla sailing the Adriatic on an experience you won’t want to end! Sail through some of the most beautiful islands in Europe swimming the clear blue sea, tasting local food & discovering local wine. Jump on board a luxury yacht and sail through the most beautiful sea in Europe - the Adriatic! Join the Croatian Islands Flotilla experience and voyage to idyllic islands with dream-like bays and local vineyards scattered across them. 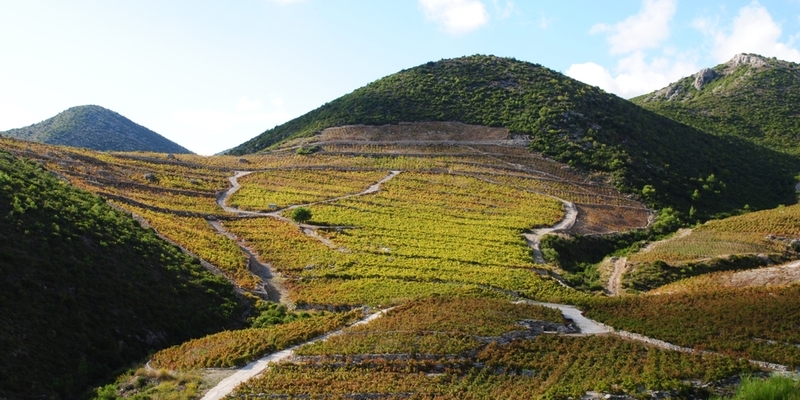 Enjoy wine tastings, local food and relax as everything is taken care of for you. You will visit the most beautiful islands in Europe each stacked with their own character and full of history. Not only will you swim in the bluest and clearest water you have ever seen, when you're not jumping off your sailing boat you'll be basking in the sun from ancient city walls and timeless beaches. 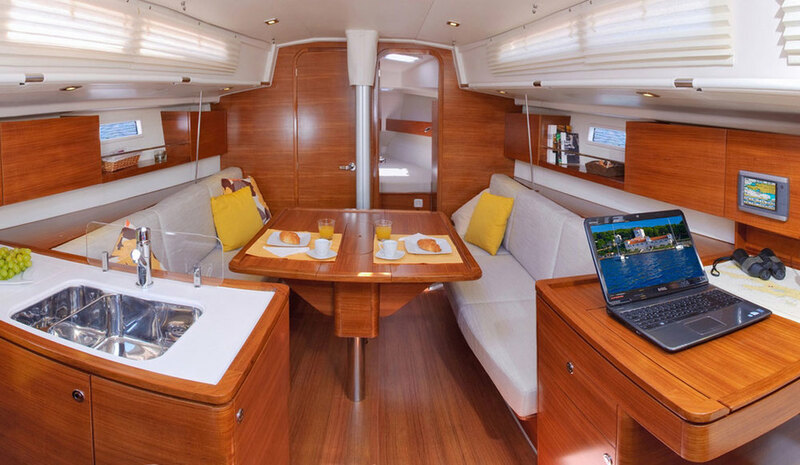 The Croatian Islands Flotilla uses spacious and comfortable yachts that are perfect for privacy and coming together with everyone. Choose from two stunning routes via Split or Dubrovnik. Love sailing around Croatia and want more luxury or emphasis on the local wine? 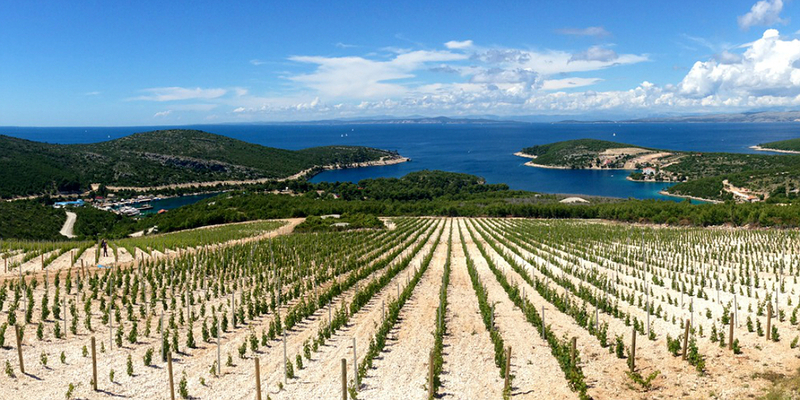 Read about our Adriatic Wine Odyssey!